Payment Collections are a necessary part of business and black and white just won't cut it with some accounts. 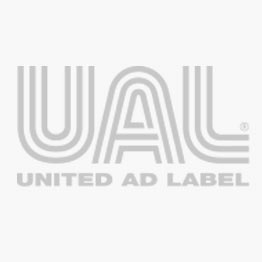 UAL's hard-to-miss label line includes fluorescent Friendly Reminders, Past Due labels, and Final Notices to help accelerate collections. Customization is fast and affordable.